The authorities observed that a large number of applicants who applied for these courses in regular colleges last year could not get admitted in these courses due to high cut offs and less number of seats. “When we studied the number of applications received for these courses, we found that many students had applied but only limited number got admission. 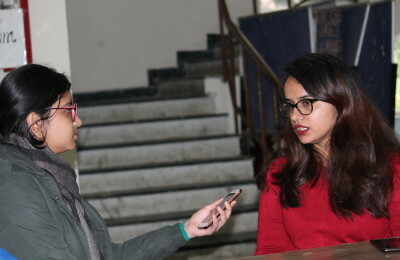 There is a lot of demand for these courses among students so we are providing a chance for students to study these courses through distance medium,” said Dr. Dubey. These courses will now require an approval from the university which will then need another approval from distance education board (DEB). The authorities will send the proposal for starting new courses to DEB soon. They are optimistic to start the admissions this year provided they get the approval from DEB. SOL admits nearly 1.5 lakh students annually in various Bachelors and Masters Courses under Delhi University.